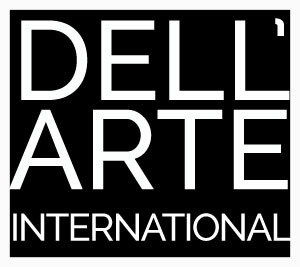 Faculty from the Dell’Arte International School of Physical Theatre are available to teach workshops at post-secondary educational institutions, or as part of theatre and performance festivals. We offer a range of physical theatre workshops for both students and teachers in the following areas: Mask Performance, Ensemble Devising, Commedia Dell’Arte, Clown, Physical Characterization, the Embodied Voice. Workshops can be tailor-made to meet the needs of particular groups.